What’s the best/cheapest OBD2 scanner tool that actually works? I have a decent amount of knowledge about cars, and I need to save a little money by diagnosing my own check engine light. I know I can rent or buy a scan tool from the local parts store, but I’m not sure if that’s going to get the job done. What’s the Best obd2 scanner I can get without spending more money than I’d spend at the mechanic in the first place? Since you have a decent working knowledge of cars, you probably already know that there’s no real substitute for the Car Diagnostic Tools that a professional diagnostic technician has at his or her disposal. Those tools, of course, typically consist of something like a Snap-on MODIS and a whole lot of prior experience diagnosing similar problems. However, technology has come a long way in recent years, and there are definitely ways for a determined do-it-yourselfer to save some money during tough economic times. A car code reader is one of the simplest car diagnostic tools that you’ll find. 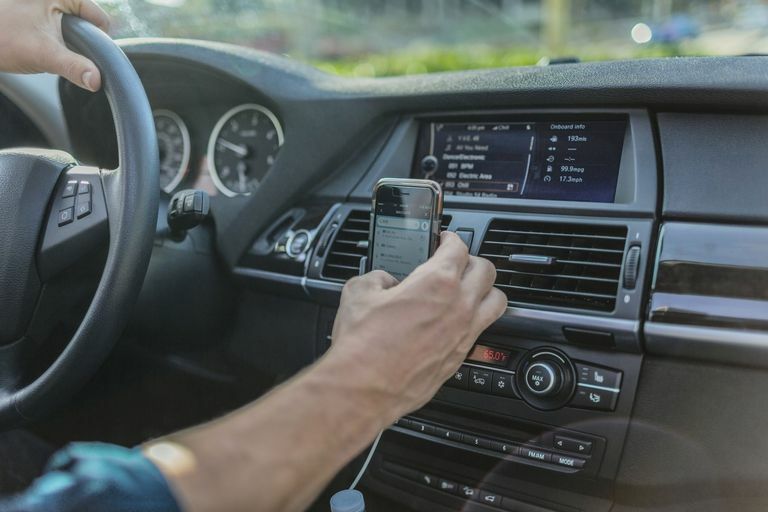 These devices are designed to interface with a car’s computer and report trouble codes in a very no-frills sort of way. Cars and trucks that were built prior to 1996 require specific, proprietary OBD-I code readers, and newer vehicles use universal Obd2 codes readers. 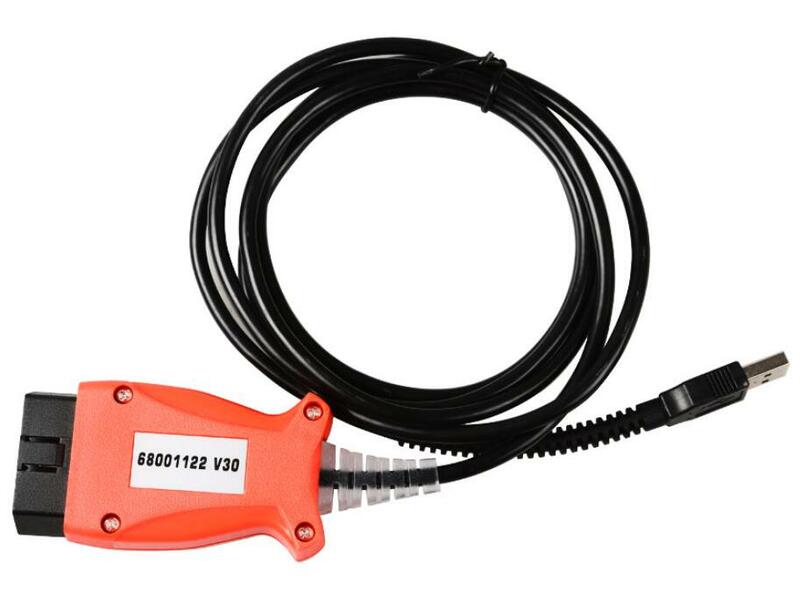 This type of car code reader is typically inexpensive, and some parts stores and shops will even read your codes for free. Any car sold in the United States after 1996 uses the OBD-II computer system, so the majority of cars on the road today have this system. Thanks to OBD-II’s standardization and age, lots of tools have been released to work with the system. Because OBD-II defines the connector and protocol, that means you need both a hardware device to interface with the connector and some software to speak the protocol. Why Order UCDS Ford UCDS PRO+ from obd2tool.com? Diagnostic adapter from the hardware-software Universal Can Diagnostic system (UCDS) is manufactured on a standard printed circuit board with the use of modern high-speed electronic components. It`s manufactured in Russia. PCB with the necessary controls and indicator lights is built into the standard plastic mini-box (photos 1-5) with USB-connector for connection to a PC with pre-installed drivers and software and OBD II connector for connection to the car diagnostic interface. Inspection lights allow you to visually determine the current state of the power supply, a process that takes place in real time (read/write data), depending on the mode of operation of the adapter. External controls on the adapter are made in the form of push-buttons that serve solely for the adapter mode without connecting to a PC. The Professional Diagnostic Tool has built-in capability to update its internal software (firmware).